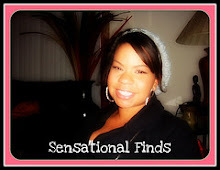 Sensational Finds: Dollar Tree Haul + Things you Should Buy at Dollar Tree: Kitchen Products! Dollar Tree Haul + Things you Should Buy at Dollar Tree: Kitchen Products! Hey friends. 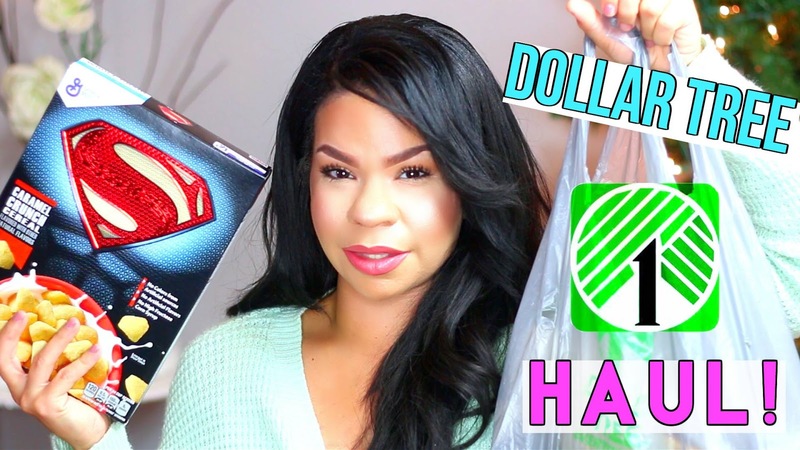 It's time for a Dollar Tree Haul! There are some new items for December and then I finished picking up things for holiday videos. I found a bunch of great food items. Every time I go to Dollar Tree and see name brand food, I buy it. It's a great way to save big on items I buy normally. The Dollar Tree hasn't had a ton if great makeup and beauty so I skipped that stuff this time around. I really hope they get some new beauty goodies in, because it's honestly been a few months. Did you see my last Things you Should Buy From the Dollar Tree: Kitchenware Edition Watch it below!